When I was 6 or 7 years old, I received the entire Little House series for Christmas. I still have the entire set today sitting on my bookshelf waiting for when my daughter is ready to read them. They’re a little worn, but that’s just because I loved the books in this series SO much. I can vividly remember receiving this gift from my parents. I remember the box the books came in (I don’t have that anymore), the fresh pages that had never been touched, the fantastic illustrations, and the promise of hours of fun reading time. Honestly, as a parent now, this gift was probably meant more for them than for me — it guaranteed them hours of peace. LOL! My favorite moment from book 1, that I remember to this day, is when Laura got to make these molasses candies. It was a cold winter’s day. Laura and her mother and sister went to an area of pristine snow and poured molasses onto the snow. They waited a few minutes and then pulled the molasses candy from the snow. I can remember thinking how awesome that was. And then I wanted it to snow so I could try it. Unfortunately, where I live in Southern California we hardly ever get snow, but one day I will try this out! 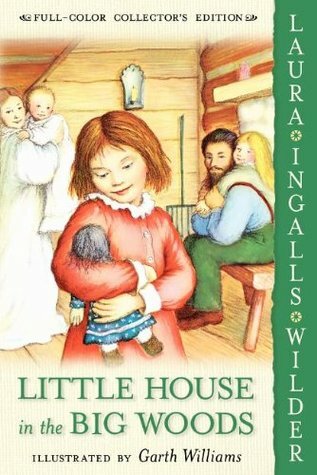 If you have a little girl looking for a heartwarming, fun, adventurous series to read, I highly recommend the Little House series. These books are highly engaging, sweet, and timeless. They are also clean, safe, and wholesome to read. I love the Little House books! I’ve read this book and I loved it! Dear and Glorious Physician by Taylor Caldwell. It is a fiction based on Dr. Luke from the Bible. It’s out of print but you can still find it at used bookstores on Amazon. I love how it was written, I love the way the author brought him to life. 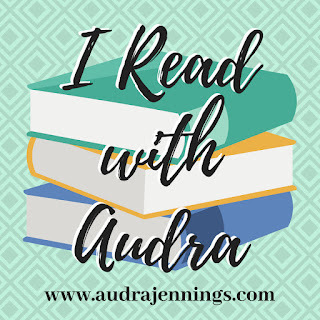 I love Biblical fiction and novels based on Biblical characters. I will definitely look for this book. Thank you!!! YES I loved the molasses candy, too! I’ve always wanted to make it. We get snow here once or twice a winter. My memorable book was The Dark is Rising series by Susan Cooper. I loved it, read it over and over.